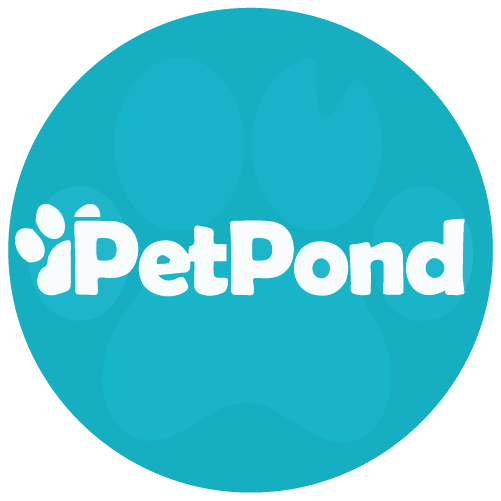 For a perfect pet business, you do not only need to be keyword conscious but also know what keywords or keyphrases you ought to target. An efficient SEO market for your pet business is what gets you at the top of the Google search engine, helping your brand boost its customer base and increase revenues. Being at the top of Google, Bing or Yahoo will unquestionably make your pet business boom. 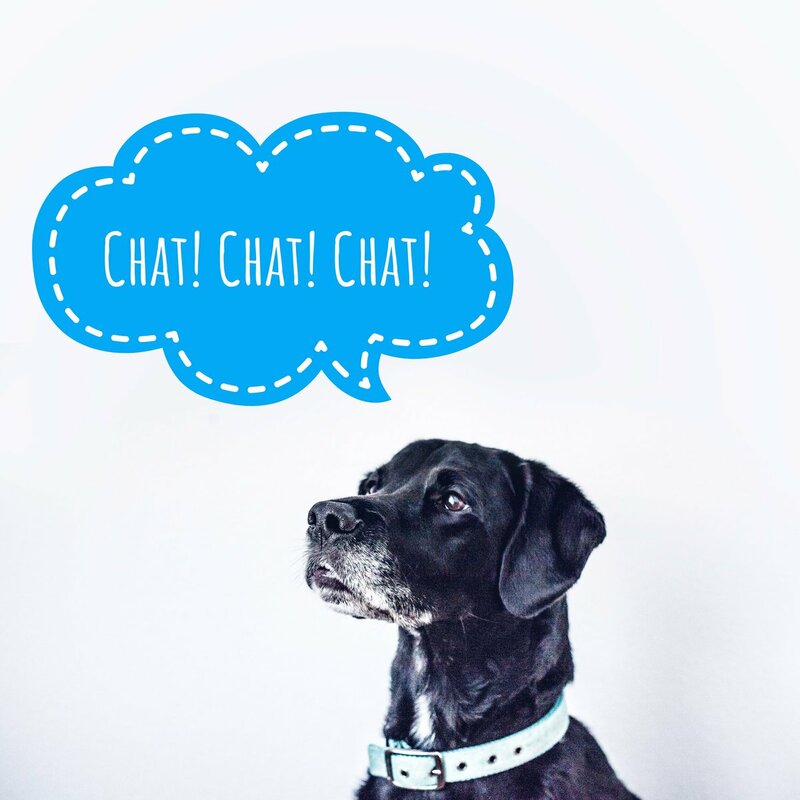 Whether it’s a dog owner looking for a dog daycare after a recent move, or a frantic owner of a kitty looking for a pet sitter, every pet owner would prefer reaching for their laptop, smartphone or tablet and perform a search online. That is why having the best SEO practices for your pet business is paramount. Furthermore, to help find the most appropriate keyword for your pet business, consider using the Google’s keyword research tool. You just need to enter a phrase or a keyword, and Google Keyword Planner shows you how popular or unpopular it is. You should consider going for a keyword that is not too competitive but is genuinely being searched by a good number of people. Using broad keywords such as dog walking, dog hotel, pet sitting, and pet sitter’ are not going to make waves in your business. The rationale here is that they are way too competitive and broad. For example, if a phrase has been searched for at least a few hundred times, you are good to go. 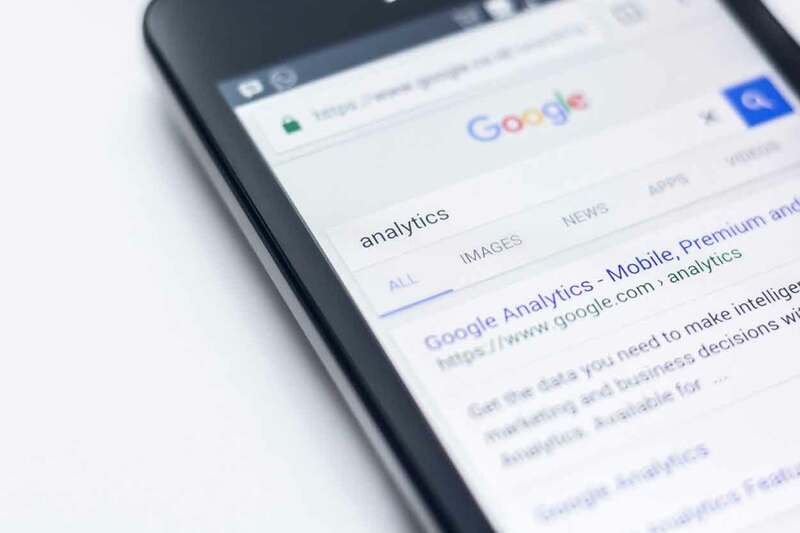 However, if it has been searched for 100,000 times in a month, it would be better to go for more specific terms that are appropriate to your pet site so that you do not get lost in the crowd. Besides, you have to make sure you have high-quality content. Quality and original articles move up the search results. The text should be your creation and provide significant value to people visiting your website. Make sure that the keyword flows naturally into your content. Do not overuse a particular keyword like the ‘pet sitting’ since Google’s software is sophisticated enough to recognise such keywords. Read your blog out loud to feel if it makes sense. If you feel like you have used the word ‘dog walkers’ too many times, remove some of the phrases to stay consistent and have a natural flow. You can read more here how to find a good pet blogger for your business. Okay, let us cut to the bone. Remember to also consider linking your site to social media platforms and from your local listings. You can also merge with other related local businesses to share links. For instance – you can recommend a veterinary on your website, and the vet returns the favour by recommending you as a dog walker.